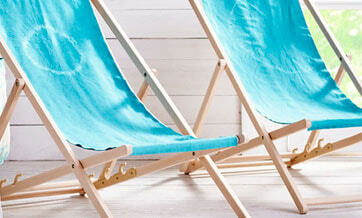 Adding some Caribbean flavour to your home is now only one wash cycle away. 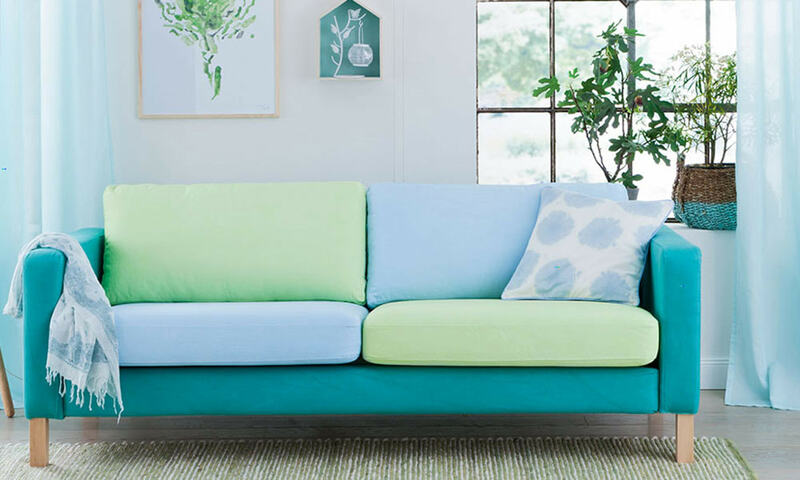 Transform clothing and fabrics with a sumptuous South Pacific Turquoise. 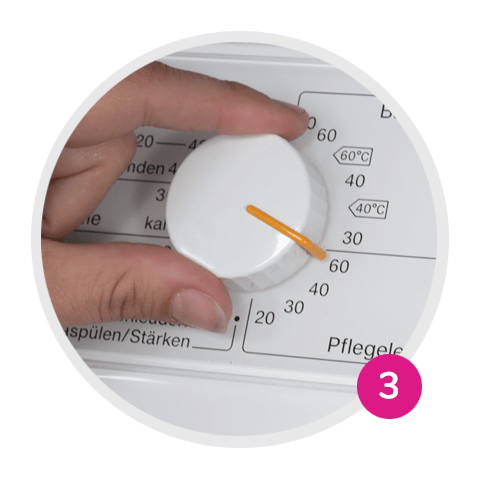 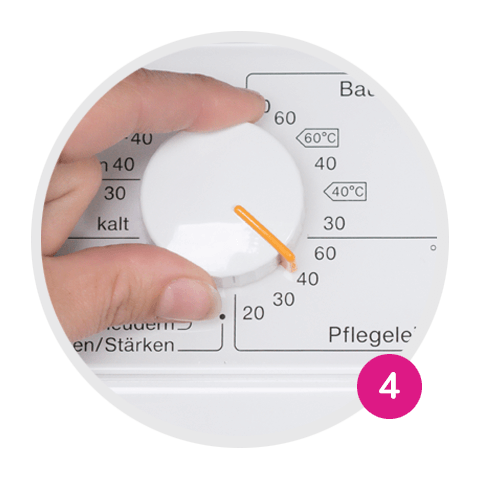 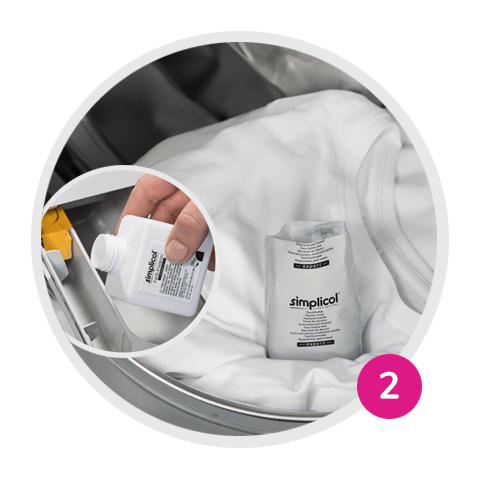 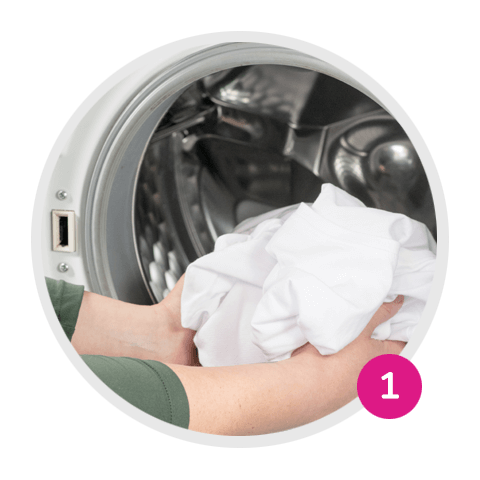 Fabric Dye expert helps you dye fabrics easily and safely in the washing machine or by hand. 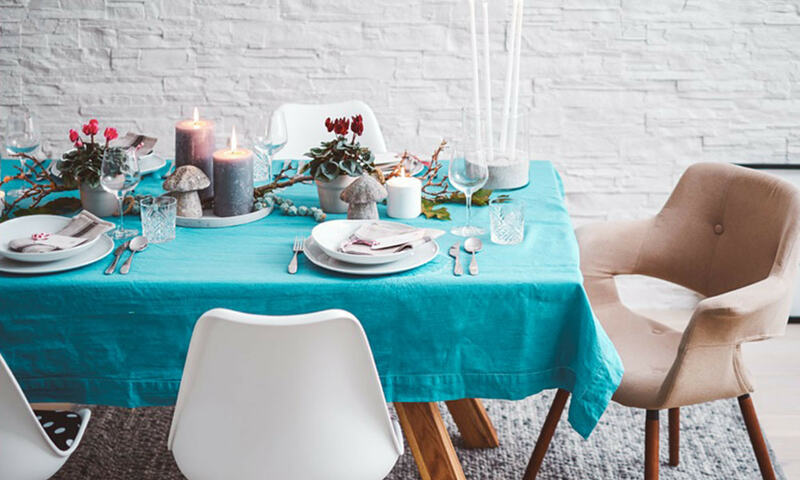 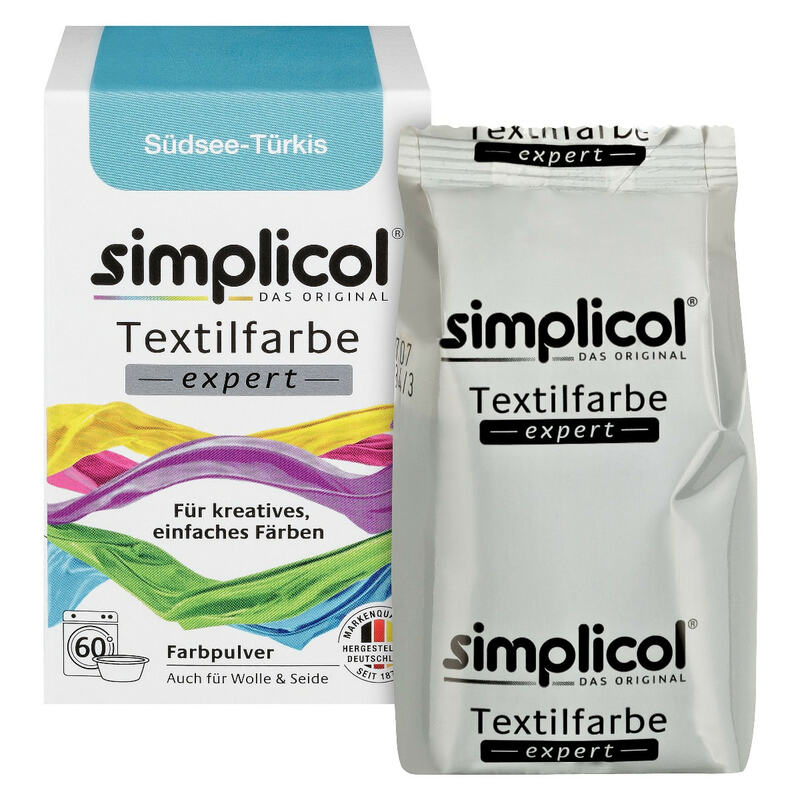 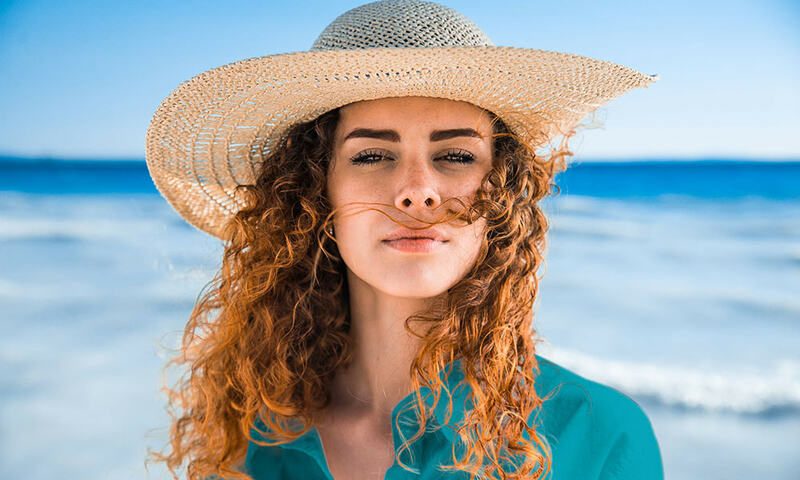 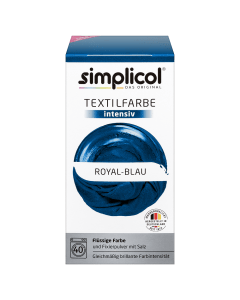 simplicol Fabric Dye expert in South Pacific Turquoise adds a holiday vibe to your clothes, home textiles, and favourite shirts.